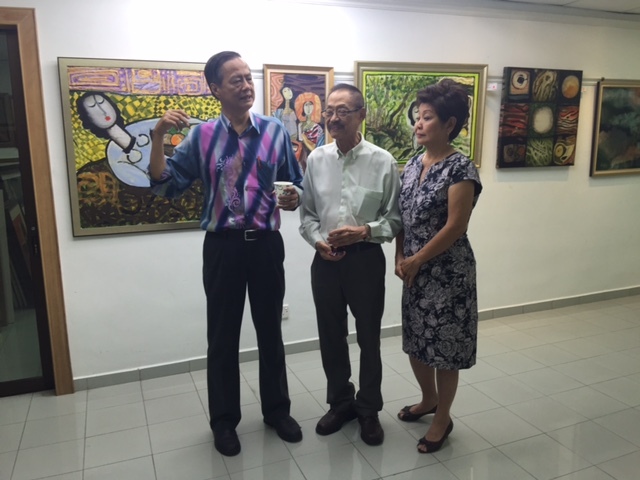 Lee Long Looi (75), from Alor Star Malaysia, a highly acclaimed artist on the international circuit, came from his home in the USA to Penang to show some of his master pieces from the last 45 years of painting, at The Art Gallery in Pulau Tikus, until April 30th. 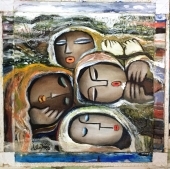 You can share the joy – and sometimes the irony – that Looi experienced when he composed his work just by looking at them. The paintings feel light, but you can sense that there is no room for coincidence in the composition. It all just makes sense – which is why you are so drawn into them while admiring them.